Gifts & body care. 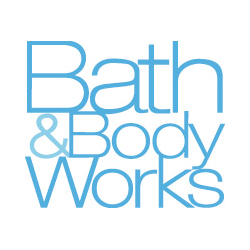 Bath & Body Works carries all your favourite fragrances, soaps, candles, bath supplies, and body products. Shop for the perfect gift for any occasion, or pick up something for yourself - you deserve it. Visit us today at the CF Chinook Centre.